If you still want a green lawn but don’t want to pay the high cost for water , or have water restrictions that don’t allow for you to keep it green or maybe you just want to do your part for water conservation, painting your lawn green is an option. Aesthetically I believe having your lawn all one color is important. I don’t think it matters much if that color is all brown or all green. 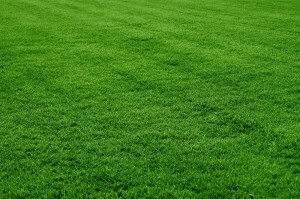 When we discuss brown is the new green, the key is to have a uniform appearance for the lawn. Water restrictions allowing water on certain days for short periods of time often result in wide variety of color in your turf. Painting your lawn all one color results in the desirable uniform look while giving you the option to grow your lawn in the future when the water situation is more favorable. There are several products on the market that allow you to paint your lawn green using non hazardous chemicals. They are not hazardous to plants, humans or animals. It will even be okay if your pet eats the grass that has been treated. In addition, if you walk on the grass or if the grass gets wet you don’t have to worry about tracking the paint on your shoes into your home. These paint products typically dry in less than an hour, are easy to apply and for the average homeowner something they can do at about the same expense (time and money) as a fertilizer application. Be sure to use a product that a naturally occurring pigmented dye that is 100% safe for the environment and 100% biodegradable. Stay away from latex paint. You can apply most paints with a garden sprayer. Use a circular pattern and be sure to mask off any areas adjacent your lawn you do not want to paint. Achieving a uniform color is the key here. Even though the product is non-toxic it is a good idea to wear protective clothing such as latex style gloves, safety goggles and a cloth breathing mask. Also, please read and follow all label directions. 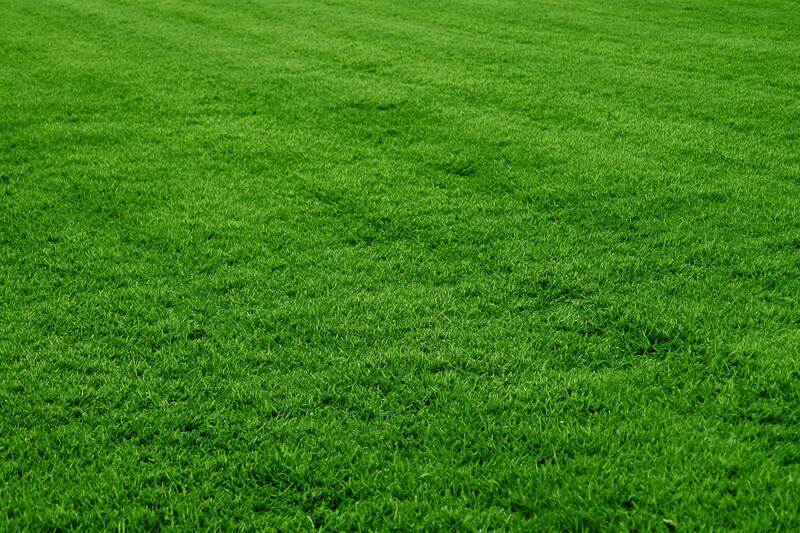 The lawn should stay green for 2 weeks to 6 months depending on several factors including: weather, new growth, type of grass, mowing, and the condition of your lawn. If you apply this to your lawn now and let it go dormant for the winter you should be able to get by with one or two applications. There are many strategies to reduce the expense and scarcity of water and this is just another option. As we continue with the new normal of always either going into a drought or coming out of a drought we are going to have to keep developing new ways of dealing with the cost and scarcity of water.